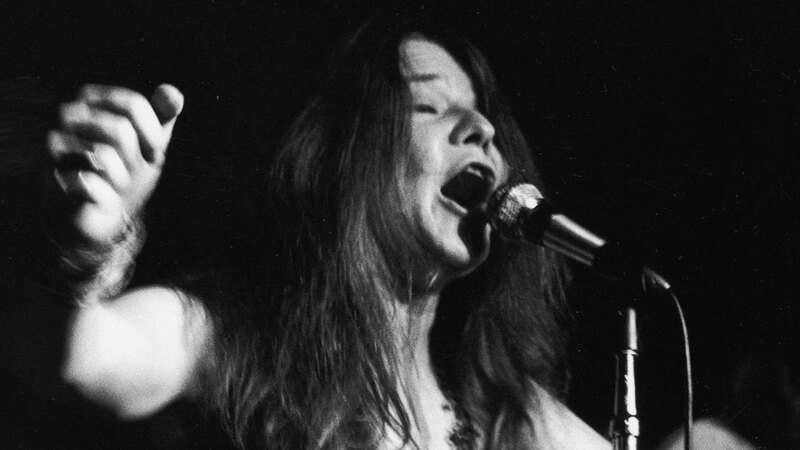 Sheila Jordan, Janis Joplin, And Gas Thieves In this week's podcast of Weekends on All Things Considered, conversations about two female music icons, Sheila Jordan and Janis Joplin. And, the thieves who are skimming your identity from gas pumps. In this week's podcast of Weekends on All Things Considered, conversations about two female music icons, Sheila Jordan and Janis Joplin. And, the thieves who are skimming your identity from gas pumps.